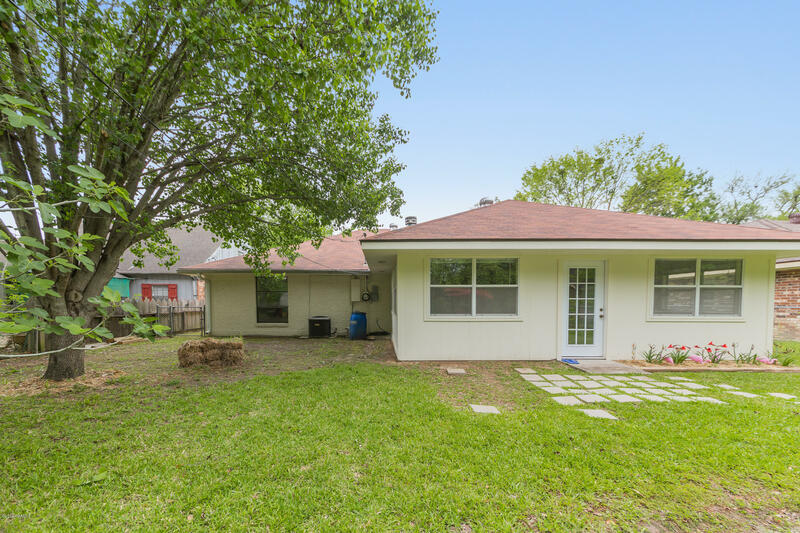 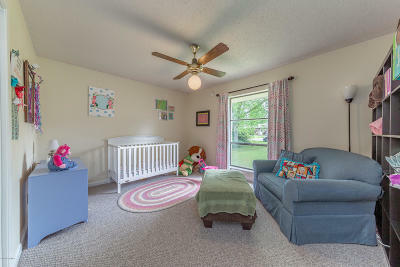 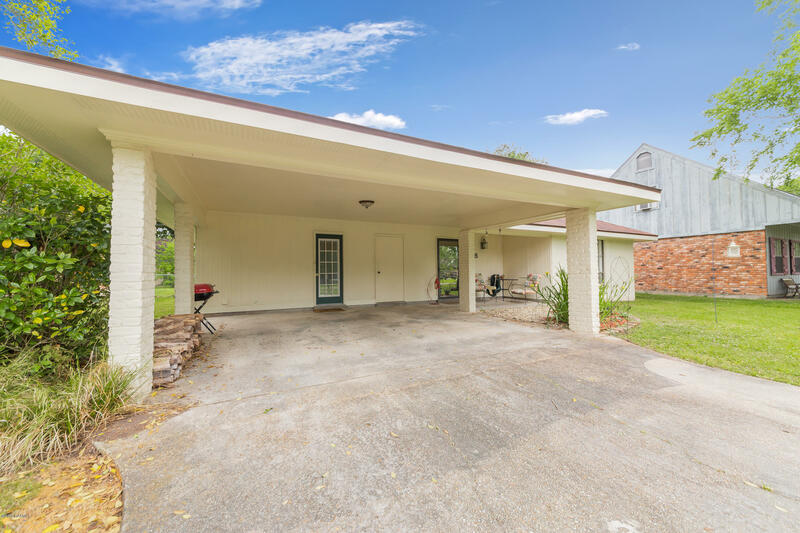 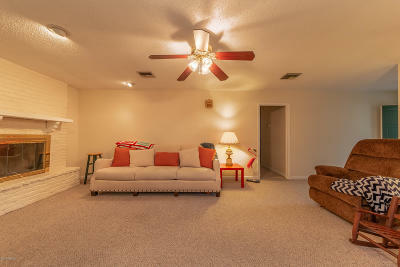 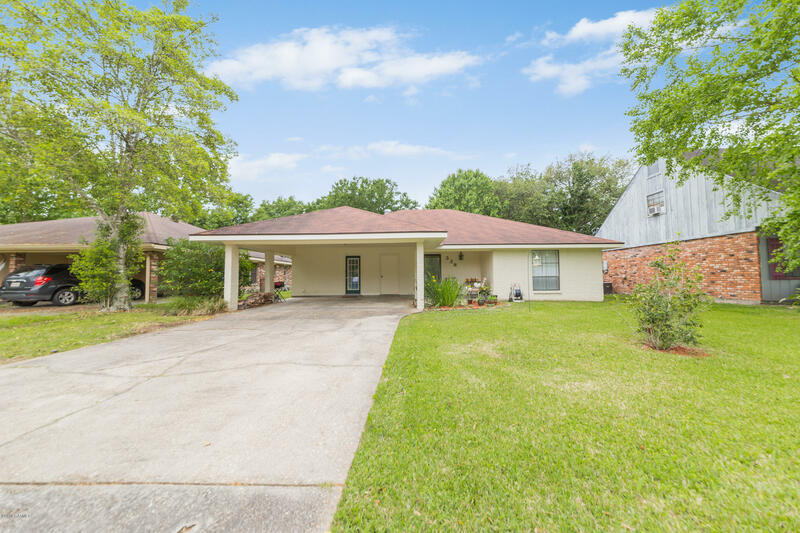 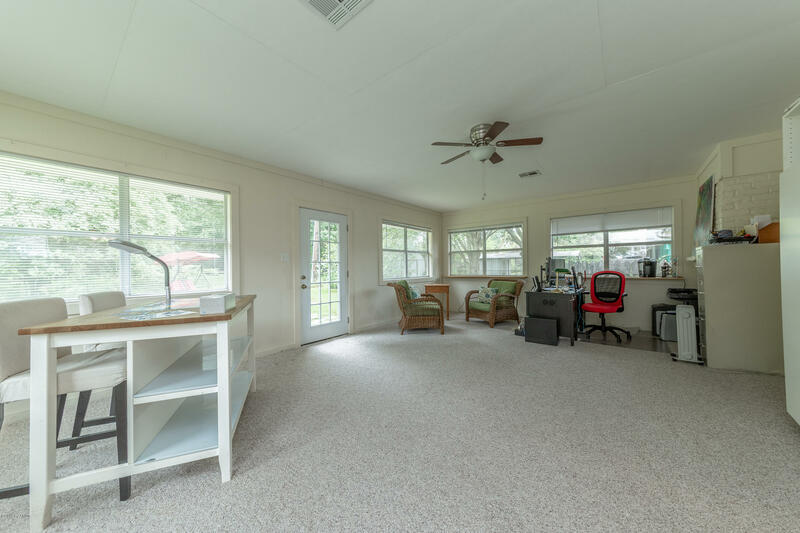 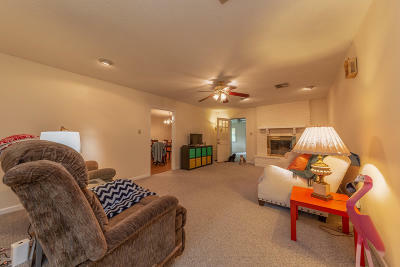 Prime location in Lafayette, within walking distance to Broadmoor Elementary and Edgar Martin Middle School. 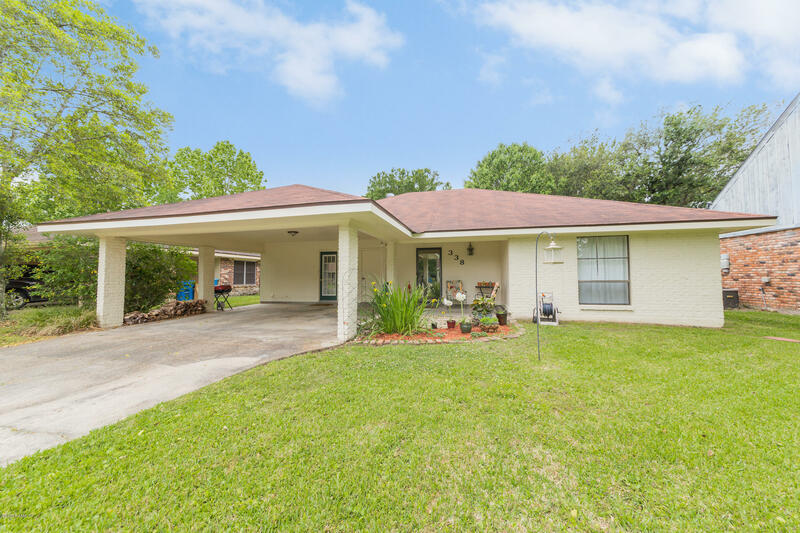 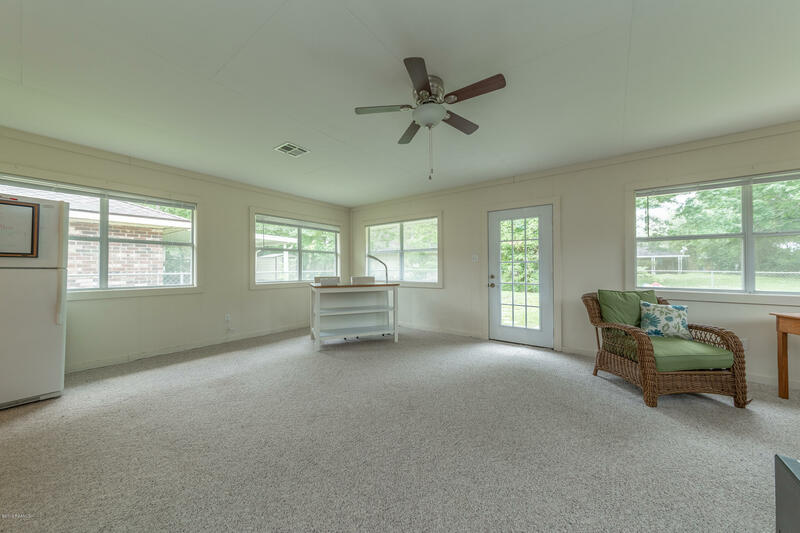 This well-maintained 3 bedroom, 2 bathroom features a great sized yard, a large living room with a wood burning fireplace and a spacious family room perfect for entertaining. 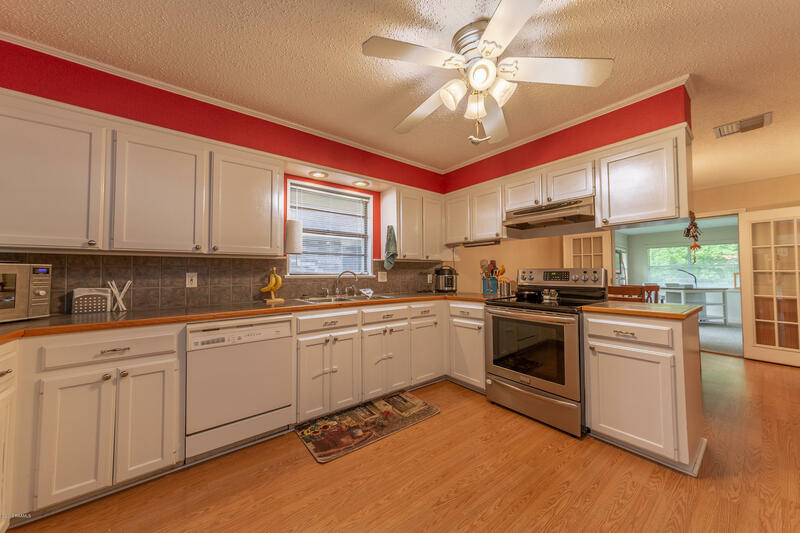 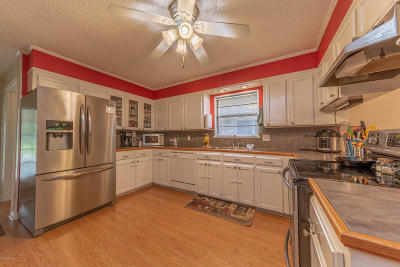 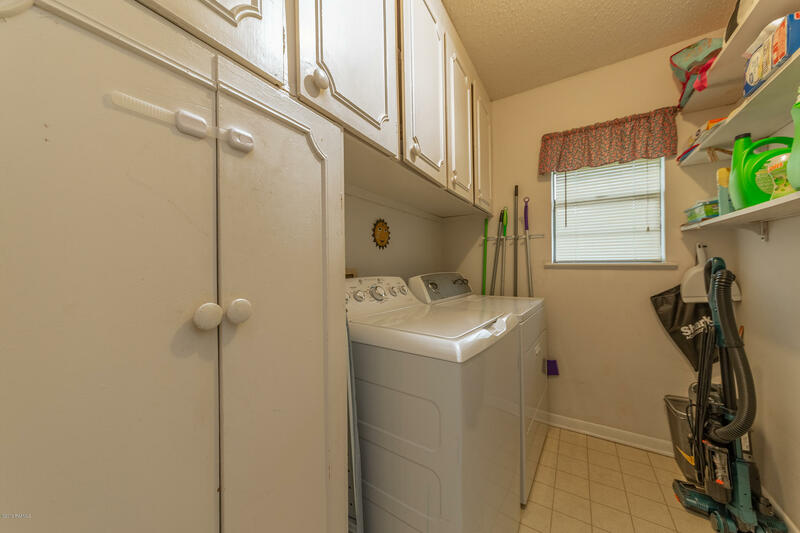 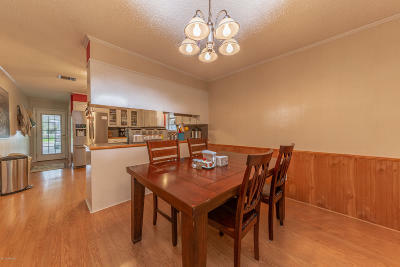 The Kitchen includes tile counter tops, stainless appliances, and wood laminate flooring. 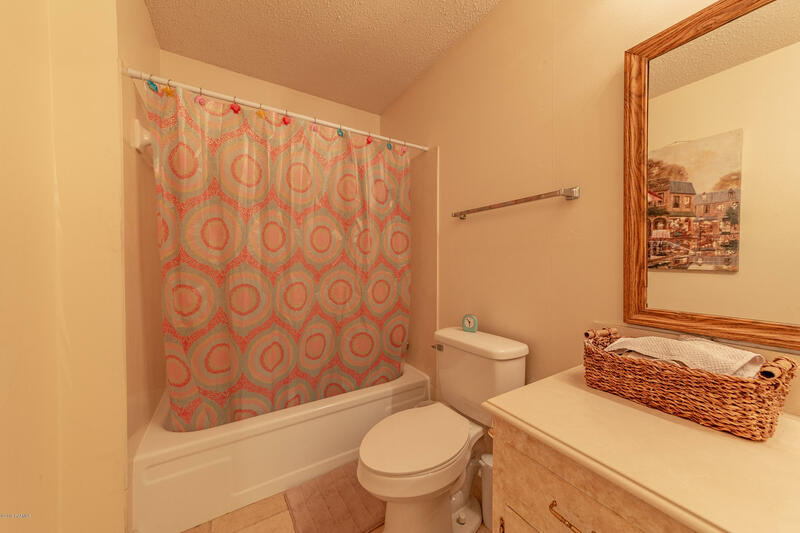 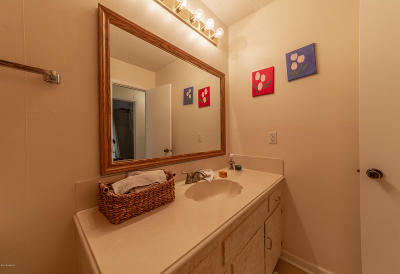 Master suite offers a walk-in closet, master bath with tile floors and walk-in shower. 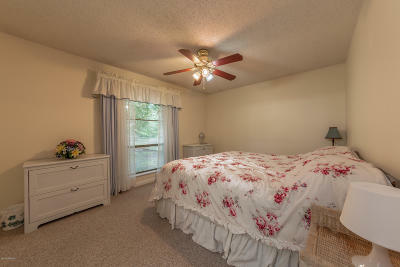 The roof is only 5 years old and complete heating and A/C units were replaced in 2011.